Michael Graves Design Group teamed with Dansk to create the Dansk Graves Studio collection. 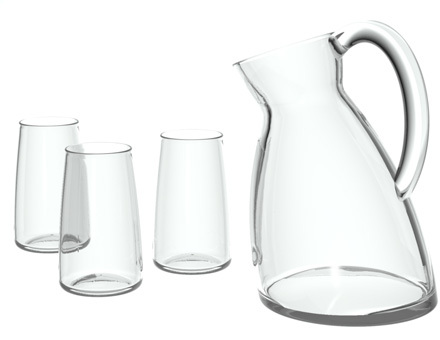 The lifestyle-focused line, which included tableware, serve ware, kitchen prep, and cookware products, featured Graves’ trademark modern lines, understated colors, and subtle touches of whimsy. Ang. L dinnerware and Prep. E mixing bowls each received Good Design awards from the Chicago Athenaeum in 2005.